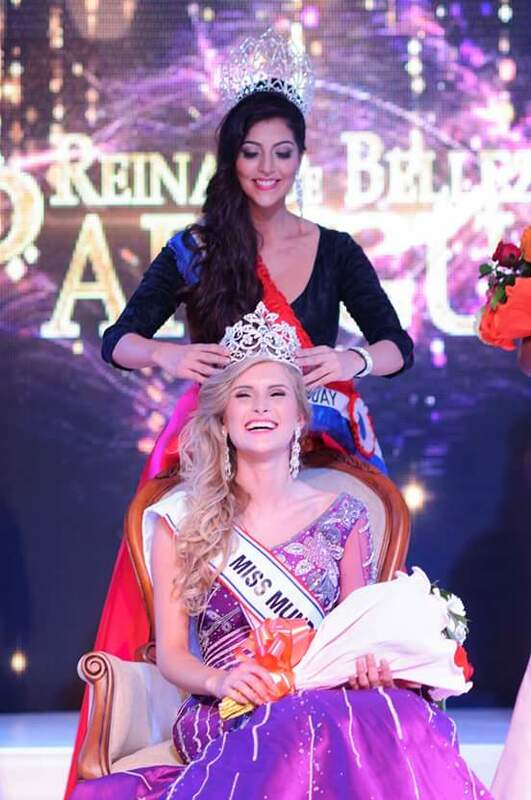 Miss Alto Parana, Simone Freitag, was recently crowned Miss World Paraguay 2016. She will represent her country at the next Miss World Pageant in December. 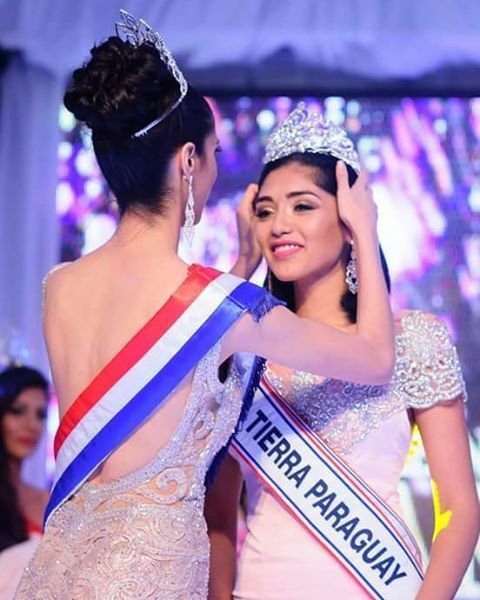 At the same event, Miss Aregua, Vanessa Ramirez, was crowned Miss Earth Paraguay. She will represent her country at Miss Earth 2016. The runners-up came from Asuncion, Cordillera, San Pedro, Guaira, Itapua. Not the results I was hoping for.